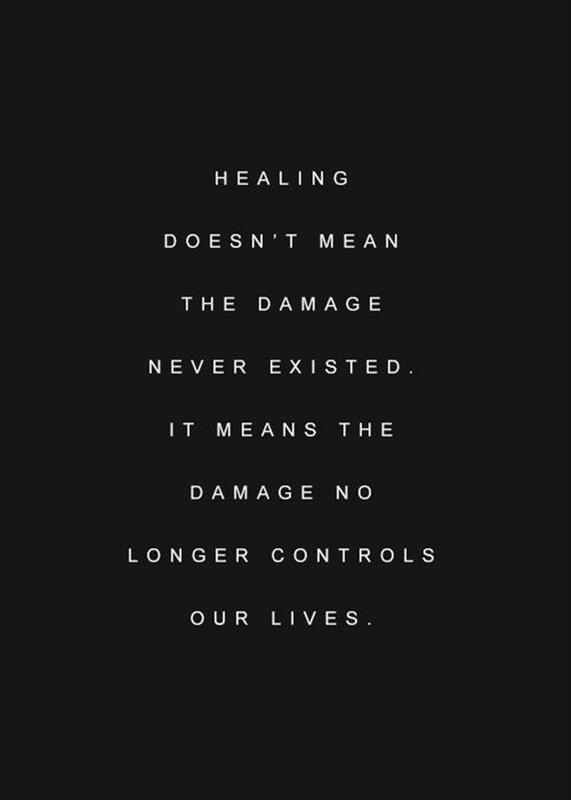 Some believe that in order to heal you need to share your story, in your own words, so that you feel heard and your experience appreciated or understood as well as it can be, without having had to endure it. So many our neighbors in Glen Ellen have lost a lifetime of memories to these horrific fires, and if they choose to share their stories with us, we want it to be in their words, and in a time that works best for them. To learn about our community and its heritage, visit the Glen Ellen Historical Society. This beautiful site shares both impressions and images of Glen Ellen, past and present.